Found 2 file extension associations related to iMindMap and 2 file formats developed specifically for use with iMindMap. 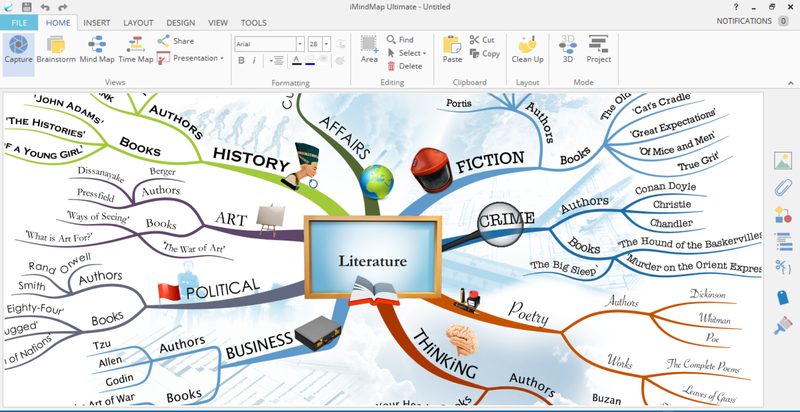 Using an intuitive workspace and lots of visual stimulation, iMindMap is the perfect tool for all thinking tasks. Become more productive, creative and organised and join the millions already Mind Mapping. If you need more information please contact the developers of iMindMap (ThinkBuzan), or check out their product website.